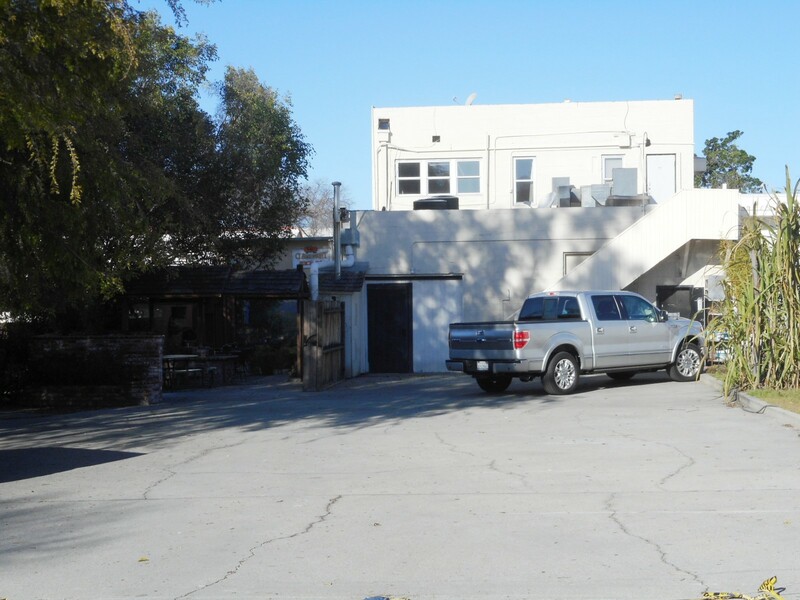 DESCRIPTION: COMMERCIAL BUILDING IN THE HEART OF THE VERY DESIRABLE CITY OF CLAREMONT, CALIFORNIA. 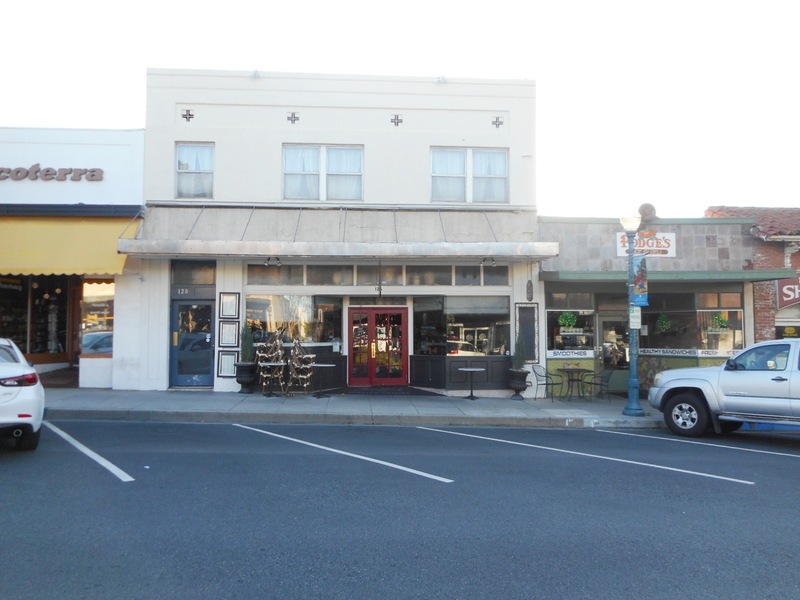 THE PROPERTY CONSISTS OF 2 STORE FRONTS AND AN UPSTAIRS COMMERCIAL/RESIDENTIAL AREA. CENTRAL HEATING/AIR CONDITIONING. SEPARATE GAS & ELECTRIC METERS. PARKING FOR APPROXIMATELY 12 CARS. ROOF DAMAGE. POSSIBLE FOUNDATION, PLUMBING & WATER ISSUES. COPIES OF LEASES, UTILITY BILLS. LEASE EVALUATION & TENANT CORRESPONDENCE AVAILABLE UPON REQUEST. OWNER RESPONSIBLE FOR ROOF MAINTANANCE OVER UPSTAIRS AREA & OVER PUDGES RESTAURANT. ARRUFO RESTAURANT HAS FIRST RIGHT OF REFUSAL TO PURCHASE THE PROPERTY. PERSONAL PROPERTY NOT INCLUDED IN SALE. 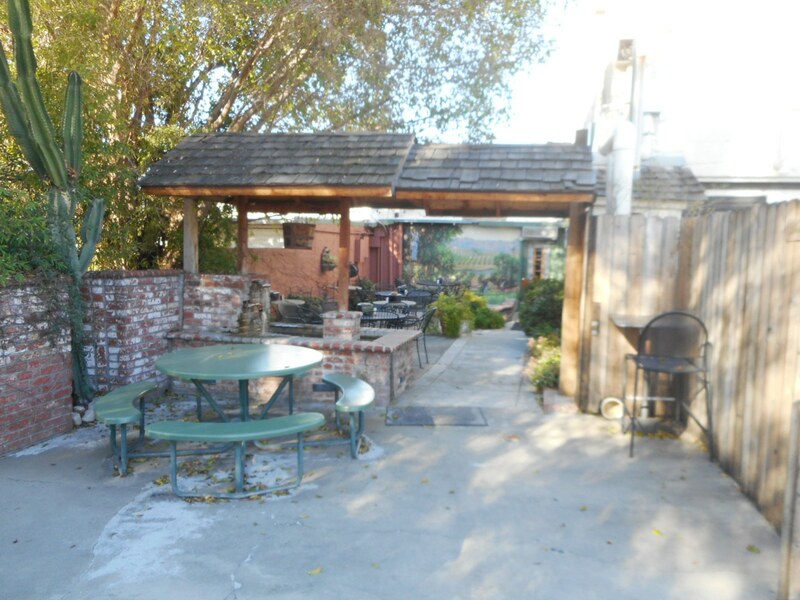 GREAT OPPORTUNITY TO PURCHASE AN INCOME PROPERTY IN ONE OF THE MOST DESIRABLE SMALL CITIES IN SOUTHERN CALIFORNIA. 126 YALE AVENUE – ARUFFO’S RESTAURANT – $2,717. TENANT HAS FIRST RIGHT OF REFUSAL AND LEASE EXTENSIONS THROUGH 2032. 124 YALE AVENUE – PUDGES – $1,550. LOT SIZE: 9,136± SQ. FT.